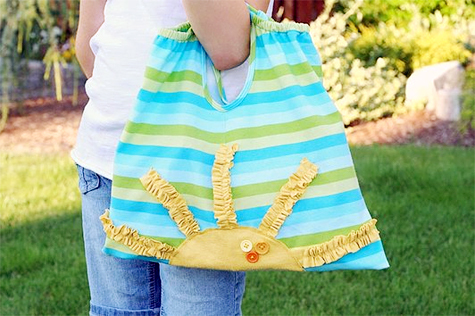 Lisa Storms took some cute tank tops and turned them into even cuter summer bags. Only a thousand times cuter!! 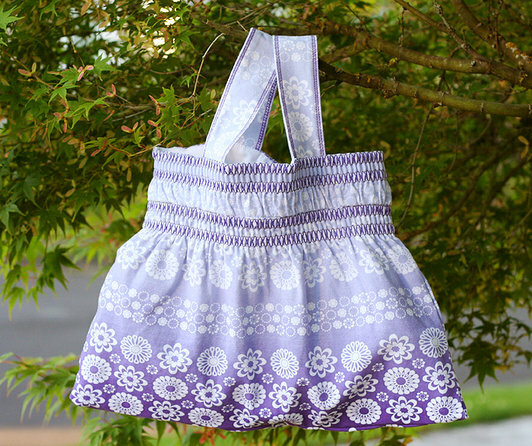 You can check out Lisa's tutorial on how to sew your own tank top bag over at Fiskars. Love the first one! Cute! 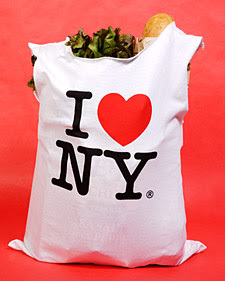 i love the rays on that first bag... what a great idea!